Published: April 07, 2019 15:33 Usman Ghafoor, Special to tabloid! 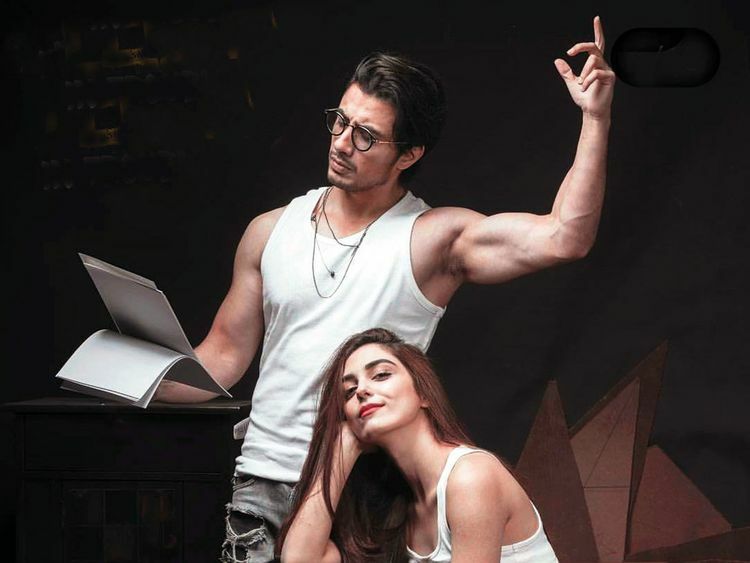 ‘Teefa In Trouble’, Ali Zafar’s maiden Pakistani feature and his first film production, recently grossed PKR 500 million (Dh12.9 million) at the global box office. Also starring Maya Ali, the romantic comedy was released in July last year. It opened to a thunderous response, much against the expectations of some movie pundits who advised Zafar to wait for Eid to release his film or be ready for a low turnout. Then there were those who had called for a boycott of the film as it starred an alleged sexual harasser. Actress Meesha Saafi had accused Zafar of harassing her. At the movie’s Lahore premiere, a host of youngsters were even spotted protesting. But ‘Teefa…’ drew in a majority of people who were unaffected by the social media outcry.